A car crash in January that left one woman dead has led to a 21-year-old facing a manslaughter charge. 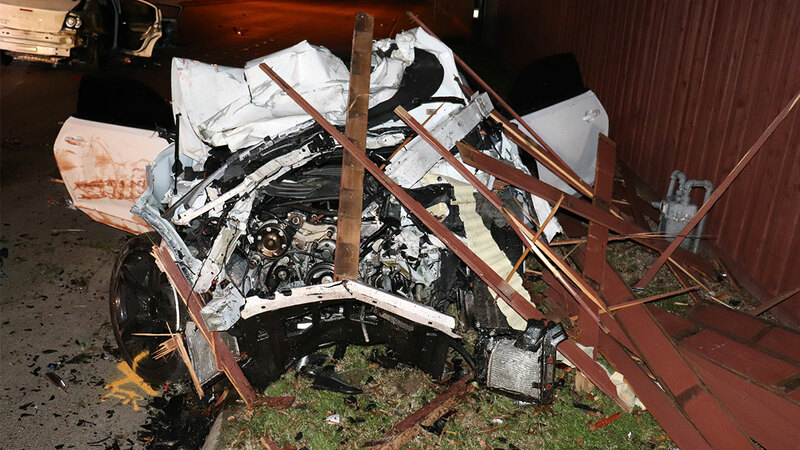 Forty-three year old Tiffany Hamlet, who was driving the Avenger, was taken to Parkland Hospital and pronounced dead on arrival. He posted bond at $10,000, police say. Photo Credit: Duncanville Police Department. No comments yet. Be first to leave one! Copyright 2016 10NEWS. All rights reserved.